WordPress plugins can help expand the functionality of your website. Although the type of plugin to install depends on the niche or kind of website you have, there are some plugins that every website need to install. For instance, all websites need SEO, speed and security which are all universal concerns. WordPress has an impressive repository with over 47,000 plugins and counting and there are many that can reduce work on your part. This means that there is a plugin for every function for your website. 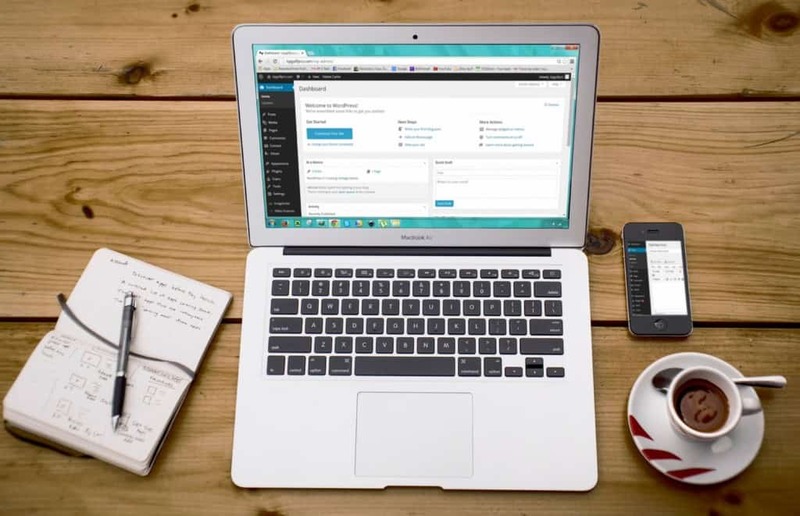 In this post we will discuss the best WordPress plugins that you should use for your website that will add functionality to make your website great. As we all know a “contact us” page is essential to every website. No matter how big or small, a website needs a contact us page so that guests can contact you. One of the best ways to create a contact us page is through Everest Forms. This WordPress plugin has a drag and drop interface to let you create forms easily and quickly. This plugin is a must have for all WordPress sites. As the name suggests, it will make your site fly. Using this plugin takes care of security, performance, traffic growth, image optimization, appearance and many more. It also has features that will enhance sharing of your public content to third parties like search engines to help increase traffic. Most of all it protects your website from brute force and monitors your site every 5 minutes and notifies you when something is wrong. Aksimet is one of the few default plugins in every installation. It is basically an anti-spam plugin that lets you check which comments are spammy by Aksimet or the moderator. It also allows you to see the number of approved comments per user. This plugin is free for personal blogs while a monthly fee is required for commercial purposes. SEO is even more important nowadays because of tough competition. With Yoast Freemium you can create better content and improve your search rankings. Additionally it helps make your site look good in search results using a snippet preview. It also crates better headlines and catchy meta description to help increase click-through to your site. WordPress caching is one of the best ways to improve your website’s performance. It is a caching plugin that caches your posts so that it loads faster next time. W3 Total Cache will cache your posts as static HTML files which are served to users. This helps to reduce loading time drastically and improve overall site performance. Additionally enhanced-site SEO will help improve search engine rankings. WordPress users know that while it offers a ton of flexibility and features, there are a lot of features that are missing from the core software. The best ways to enhance your website is by find the right plugins to enhance user experience and for better manageability. Do you use any of the aforementioned plugins? Which in your opinion are some of the most useful WordPress plugins? Tell us by leaving your comments below.